At Signature Series Products, we use EverStrong Lineals. 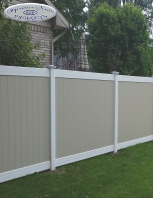 Their quality and extensive color selection combined with our installation experience set us apart from other fabricators. 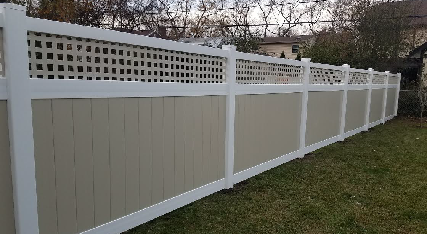 Designed to accent your property, our Picket styles of fence are considered "good neighbor" since the fence is identical from either side. 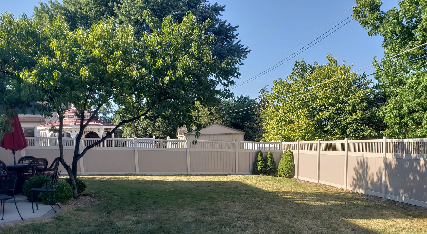 Designed to provide a contemporary feel, our Decorative styles of fence are a perfect fit to enclose your yard or swimming pool. 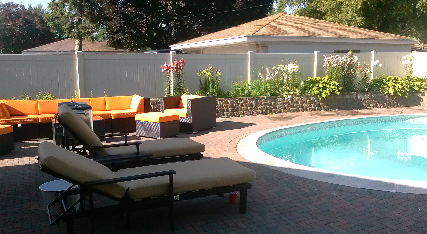 Our Semi-Privacy styles are designed to provide privacy without a "closed in" feeling while enclosing your yard, patio, or pool. 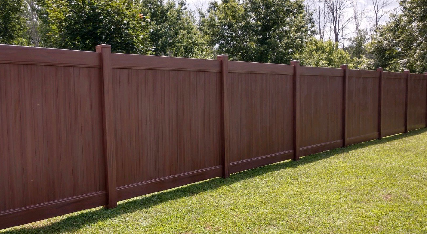 Designed to block out the rest of the world, Our Privacy styles utilize a "V"-Jointed tongue and grooved picket and are available with a variety of accents. 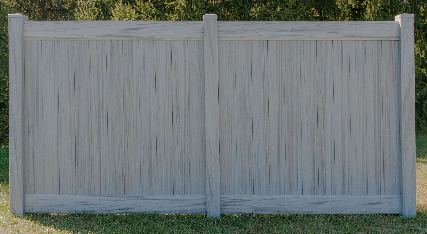 Designed to accent your borders without giving a "closed in" feeling, our Split Rail styles are perfect for seperating landscape features and property lines. Designed to provide a safe and attractive solution to all of your railing needs. We often here that cheaper products have the same warranty as our product, so why spend the extra money? The warranties often only cover manufacturing defects. A rock or baseball breaking our competitors product is not covered under the warranty. Check out the above clip on the strength of our product. and then click here to check out our warranty. Our PVC sections are designed to allow racking. 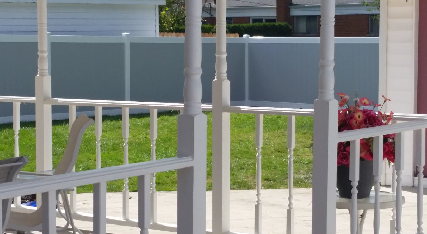 Our PVC posts have been routed with a perfect fit allowance so the rails slide easily into the posts. The PVC posts come with vertical pin holes. Our PVC gates use a welded gate frame. We rely on our extensive experience to produce the best products.Learn more here. We use American Made VMA certified material. 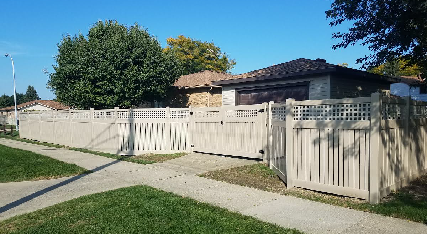 All Profiles meet ASTM F964-09 certification, which is considered the "end all, beat all" testing specification for vinyl fence." 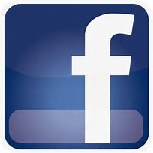 All Profiles are made using 100% Pure Virgin Vinyl co-extruded PVC compounds. 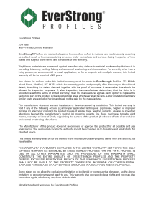 There are no reprocessed fillers added to weaken or compromise color and structural stability." All Profiles have the industry leading standard of 10 parts per 100 TiO2 (titanium dioxide) to give it the longevity and performance of a lifetime product.